Welcoming visitors with this signature catchphrase, Jose and Sons has been pushing the envelope of accepted Southern and Mexican cuisine since its opening over five years ago. 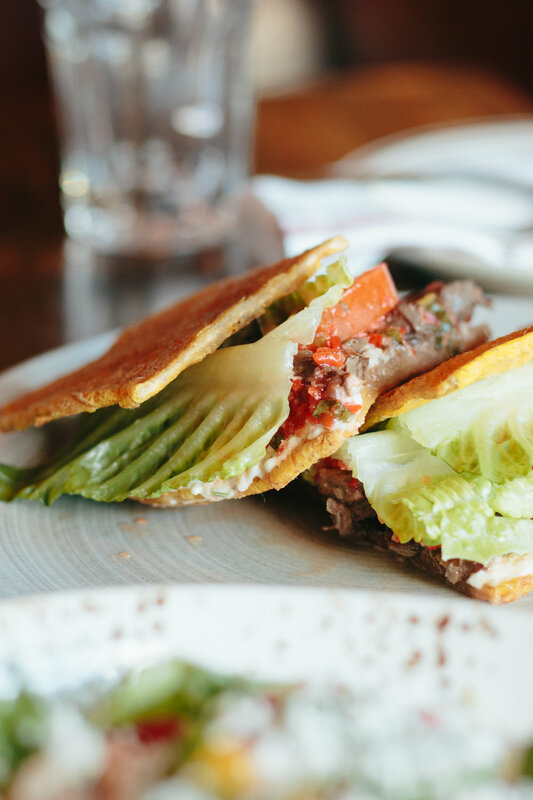 With a novel menu that infuses its rich Mexican heritage with the southern homestyle cuisine of North Carolina, this restaurant cannot be defined by any pre-existing labels. The Ibarra family has been serving the Raleigh neighborhood for over 20 years with multiple restaurants featuring a variety of Tex-Mex specialties. But when chef Oscar Diaz took charge of the culinary direction at the restaurant Jibarra, a rebranding was inevitable. A self-described transient, Chef Diaz has lived all around the United States, as he spread from his Chicago roots to compose a classical French training at highly acclaimed restaurants in Las Vegas and Los Angeles. During his time in these cities, he was a “chameleon”, serving the locality with their predetermined preferential. It was when he decided to move to Raleigh, NC, that he found a true home. This was the place that gave him a platform to deliver a menu with both the comfort of the Southern cuisine long relished in the community and the diverse flavors of the authentic Mexican food he and the Ibarra family had grown up with. Chef Diaz has never tried to claim he’s a Southern man. He looks upon landscape with fresh eyes, uplifting the routine set into the southern Mexican food industry. While exploring quintessential Southern food, he found himself looking at familiar ingredients and values. The staples of corn, beef, pork, and cheese paved the way for him to see the parallels between dishes such as pulled pork,cochinita pibil,grits, and masa. The availability of year-round fresh produce inspired him to not just serve his personal style of food, but to instead orient his menu offerings to complement the local agriculture. 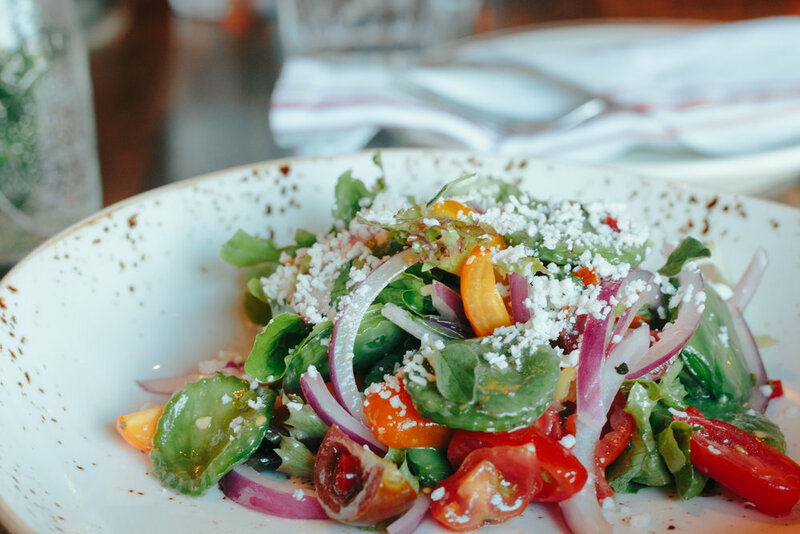 A visit to Jose and Sons showcases the distinct journey of flavors, history, and culture carefully crafted by Chef Diaz through his homestyle dishes to integrate his familial cooking with his new Southern community. For many, food is nostalgic; it bridges the past and present. For the Ibarra family and Oscar Diaz, this restaurant is the embodiment of their passion for their history and their home. Instead of blindly following the aged “telephone” routine of Mexican food in Raleigh, they have let their food speak for itself. The Ibarras and Chef Diaz have shown that the soul-satisfying food of the South serves as more than just a culinary genre; it is a representation of home for its hard-working residents. With the opening of The Cortez, a seafood restaurant also helmed by Chef Diaz and the Ibarra brothers, it is clear that the refusal to define their restaurants is what has cemented their success in the Raleigh restaurant scene. 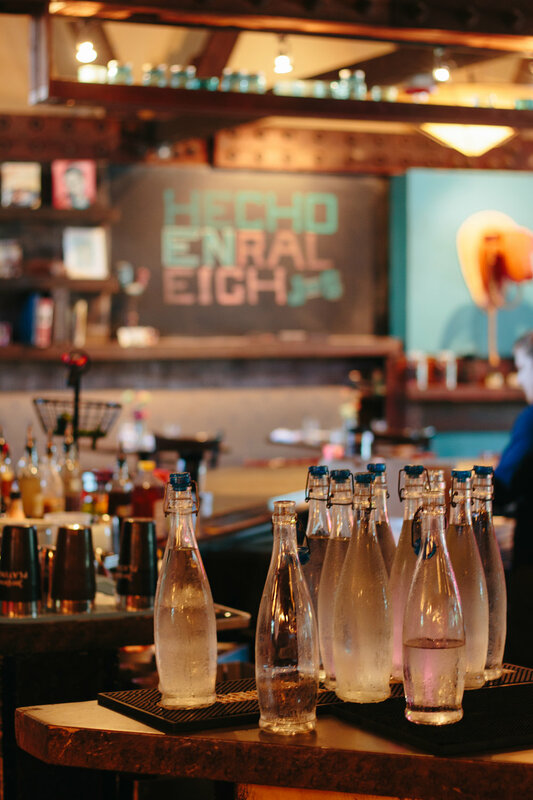 By pushing past traditional stereotypes with their representation of the modern South, Jose and Sons has not only shown how food can exist outside a confined habitual model, but also how a menu can truly be “Hecho en Raleigh”.